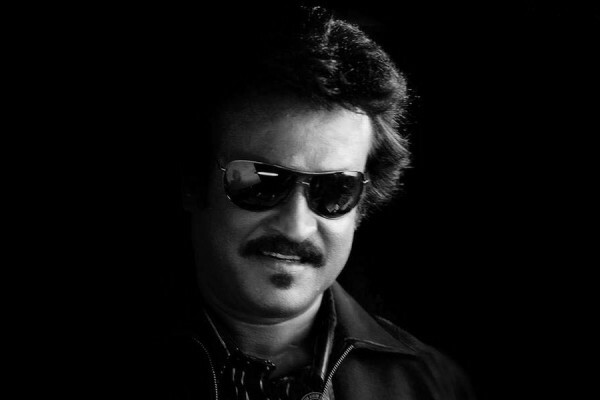 Rajinikanth is a personality about whom enough has been talked all across the nation. We might be just another channel if we went talking about him. 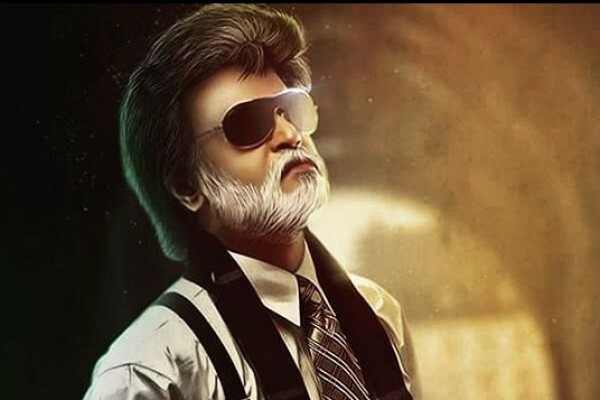 Since you and we know heaps about this amazing personality, we thought of engaging you by evaluating how much of Rajinikanth do you know actually? 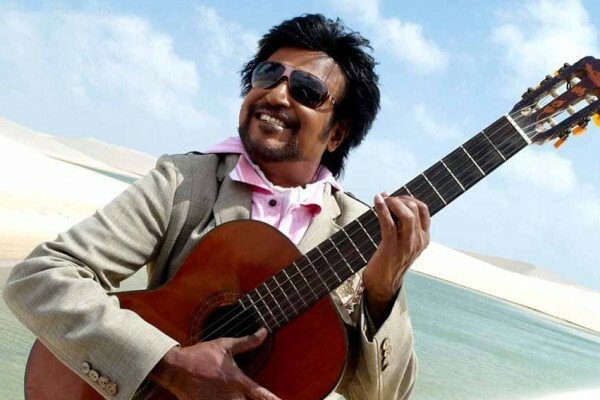 Question #1: Which is Rajinikanth’s Favourite Language? Question #2: What is the real name of Rajinikanth ? Question #3: Which of the following is Rajinikanth’s Debut movie ? Question #4: How many Filmfare awards did Rajinikanth win? Question #5: Apart from Padma Vibhushan, which Padma award did Rajini Kanth achieve ? Question #6: How old is our Superstar Rajinikanth ? Question #7: In which syllabus a lesson on Rajinikanth ‘From Bus Conductor to Superstar’ features? Question #8: Which of the Following is Rajinikanth’s 100th Film ? Question #9: Super star Rajinikanth was born at? Question #10: What is Rajinikanth’s favourite colour ? 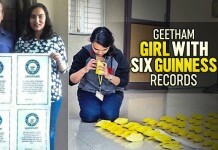 Awesome Macha! Definitely you are a big FAN! !